Not all sales professionals are equally successful. Given the same sales tools, level of education, and propensity to work, why do some sales professionals enjoy greater success? Is one better suited to sell a certain product because of his or her background? Is one more driven or just luckier? A recently conducted an extensive study of more than 1,000 salespeople and sales management leaders to determine the attributes of top sales professionals–those who achieved more than 125 percent of their previous year’s assigned quota. When asked to select how they describe their personal focus, 42 percent of top sales professionals believe they are a likeable person who makes customers feel comfortable. At the foundation of all sales is a relationship between people. Great salespeople have an innate talent to build these relationships by creating rapport. Their presence has an appeal that makes a customer feel at ease. The customer enjoys their company. They build personal alliances based upon understanding individual wants and needs. The customer trusts them. Thirty-two percent consider themselves very dependable and good at prioritizing their time. These sales professionals are oriented differently than the group who selected likeability. When asked to select three words that they would use to describe themselves, the most frequent selections were “confident,” “productive,” and “responsible.” In separate personality testing I have done in the past, 85 percent of top salespeople had high levels of conscientiousness. They are classified as having a strong sense of duty and being responsible and reliable. These salespeople take their jobs very seriously and feel deeply responsible for the results. 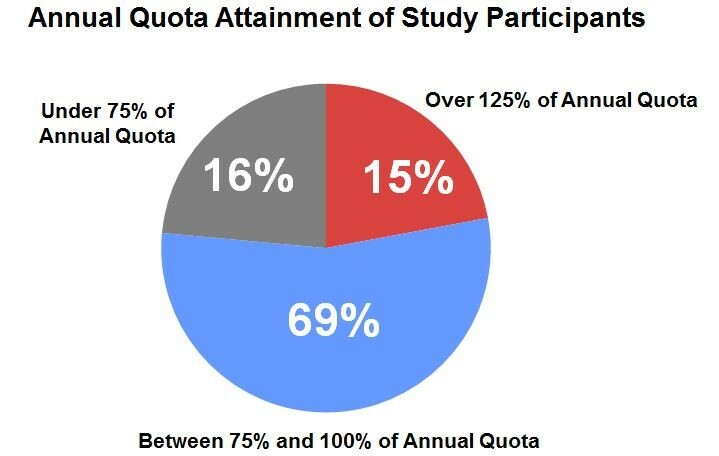 Twenty-six percent believe that their knowledge is their most powerful attribute and this group had the highest average quota attainment last year at 170 percent. These salespeople are masters of language. They are accomplished communicators who know what to say and, equally important, how to say it. Through their domain expertise and the knowledge of their industry, products, technology, or business, they have developed the ability to persuade skeptics to buy. They are also sales cycle experts. The sales cycle is the formalized information exchange between a customer and a salesperson. It consists of a series of steps that are designed to gather information about the customer and present information about the salesperson’s solution. 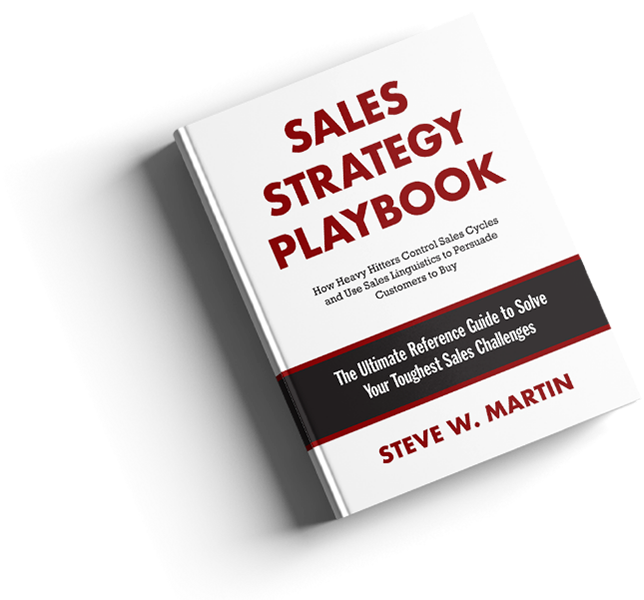 While a company has identified these steps for the sales force, the best salespeople enhance this process by drawing upon past sales experiences. They use this reservoir of experience to manage and control their deals. As a result, they close more business.